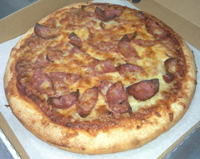 All Meal Deals include pizzas from the Traditional Range. 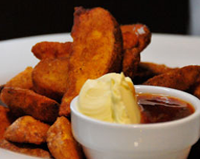 Upgrade to a Classic or Gourmet Range for extra. 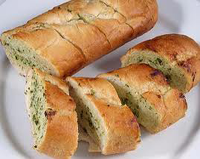 Half/Half and extras toppings may incur additional cost. Any Mini Pizza, 3 chicken nuggets and a small juice. 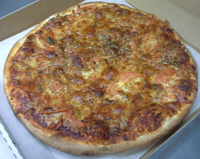 garlic, oregano, mozzarella cheese, fresh tomato on a tomato base. garlic, oregano, mozzarella cheese, double pepperoni on a tomato base. 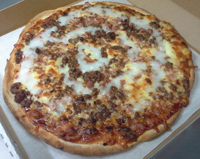 mozzarella cheese, bacon, fresh tomato on a bbq sauce base. Double Mozzarella cheese, ham on a tomato base. mozzarella cheese, ham, pineapple on a tomato base. 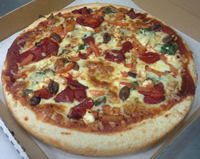 mozzarella cheese, onion, capsicum, mushroom, pineapple, olives on a tomato base. 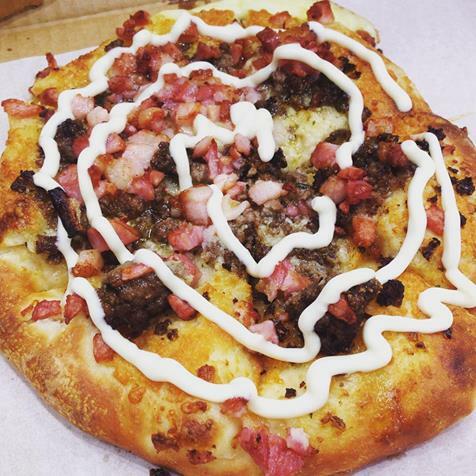 mozzarella cheese, bacon, ground beef topped with a swirl of aioli on a bbq sauce base. mozzarella cheese, ham, pepperoni, salami on a tomato base. mozzarella cheese, ham, pepperoni, capsicum, jalapeno peppers on a tomato base. 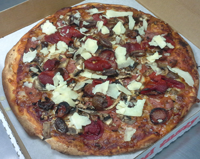 mozzarella cheese, ham, salami, capsicum, mushroom, olives, anchovies on a tomato base. mozzarella cheese, onion, capsicum, mushroom, pineapple, bacon on a tomato base. 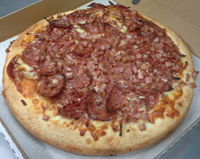 mozzarella cheese, ham, salami on a tomato base. 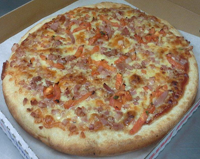 mozzarella cheese, ham, bacon on a tomato base. mozzarella cheese, ham, mushrooms on a tomato base. mozzarella cheese, baby spinach, thinly sliced prosciutto, oven roasted chicken, fire roasted peppers, jalapeno peppers, smoked bacon rashers, oven roasted pumpkin topped with fresh rocket and shaved parmesan cheese on a tomato base. 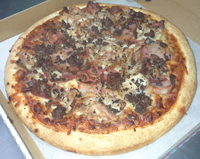 mozzarella cheese, pepperoni, ground beef, smoked bacon rashers topped with oven roasted chicken on a bbq sauce base. mozzarella cheese, virginian ham, ground beef, smoked bacon rashers, oven roasted chicken, hot pepperoni, chorizo sausage topped with marinated lamb yiros on a bbq sauce base. 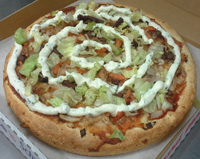 mozzarella cheese, onion, fresh tomato, marinated lamb yiros or marinated oven roasted chicken or a combination of both then topped with fresh lettuce and our awesome homemade garlic sauce on a tomato base. garlic, oregano, mozzarella cheese, baby spinach, onion, marinated lamb, oven roasted pumpkin topped with mint yogurt and a sprinkle of rosemary on a spicy tomato base. mozzarella cheese, onion, fire roasted peppers, fresh mushrooms topped with tender juicy chicken on a spicy satay sauce base. 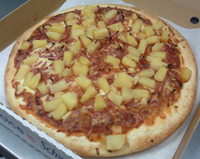 mozzarella cheese, smoked bacon rashers, pineapple, virginian ham, roasted chicken on a bbq sauce base. 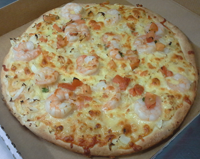 mozzarella cheese, onion, fresh tomato, king prawns on a creamy lemon sauce base. 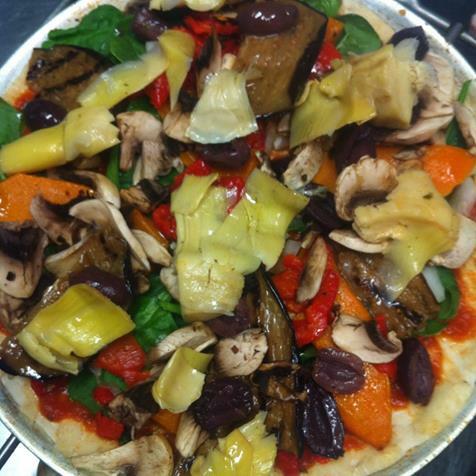 mozzarella cheese, garlic, sun dried tomatoes, kalamata olives, onion, marinated eggplant, fresh mushrooms, marinated artichokes, fire roasted peppers on a spicy tomato base. mozzarella cheese, garlic, sundried tomatoes, pepperoni, fresh mushroom, fire roasted peppers, roasted chicken, kalamata olives on a spicy tomato base. 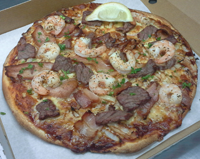 mozzarella cheese, onion, smoked bacon rashers, ground beef topped with marinated lemon pepper king prawns garnished with lemon on a tomato base. mozzarella cheese, garlic, onion, capsicum, fresh mushroom topped with diced bacon and chorizo sausage on a spicy tomato base. mozzarella cheese, garlic, sundried tomato, pepperoni, chorizo sausage, kalamata olives, fire roasted peppers then topped with shaved parmesan cheese on a spicy tomato base. 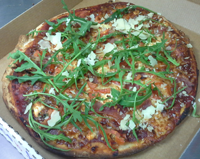 mozzarella and bocconcini cheese, garlic, prosciutto, kalamata olives, fresh tomato, topped with fresh rocket and shaved parmesan cheese on a tomato base. 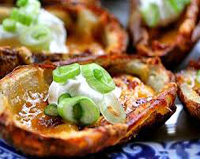 mozzarella cheese, onion, smoked bacon rashers, crispy potato wedges then topped with a swirl of sweet chilli sauce and sour cream on a tomato base. 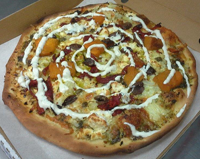 mozzarella cheese, fire roasted peppers, onion, feta cheese, oven roasted pumpkin, kalamata olives topped with a swirl of mint yogurt on a basil pesto base. 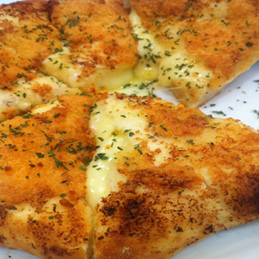 mozzarella cheese, bocconcini cheese, feta cheese topped with shaved parmesan cheese, garlic, oregano on a tomato base. mozzarella cheese, bocconcini cheese, fire roasted peppers, fresh tomato, kalamata olives, garlic, oregano on a tomato base. 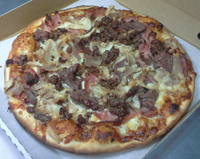 mozzarella cheese, pepperoni, onion, capsicum, mushroom, pineapple, beef, bacon on a tomato base. 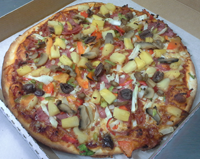 mozzarella cheese, ham, salami, onion, capsicum, mushroom, pineapple, olives on a tomato base. mozzarella cheese, garlic, prawns, mussels on a tomato base. 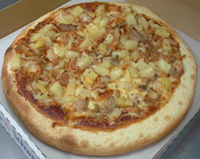 mozzarella cheese, pineapple, roasted chicken on a tomato base. 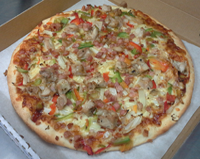 mozzarella cheese, onion, capsicum, bacon, roasted chicken on a bbq sauce base. 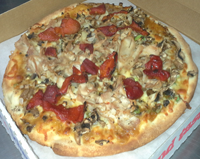 double mozzarella cheese, pepperoni, fresh mushroom, olives, diced bacon, pineapple on a spicy tomato sauce base. 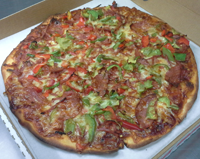 Over 25 years of pizza making and family tradition is what makes Pizza Peppers a success. Proudly owned & operated by Phillip and Debra. 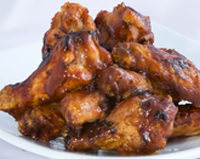 Tantalise your taste buds with mouth watering recipes from traditional to gourmet style pizzas. 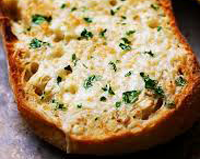 Using quality ingredients with 100% taste. Good old fashioned service, with a smile. 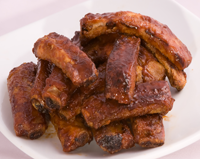 Please be aware out of area delivery fee may apply to suburbs outside of immediate area.